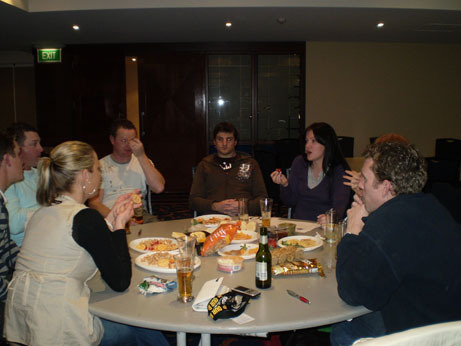 Planning a trivia night can be a bit daunting, but when you have some great tips for planning a trivia event, it makes it easier. But you know what makes it even easier and faster? Buying your trivia questions. 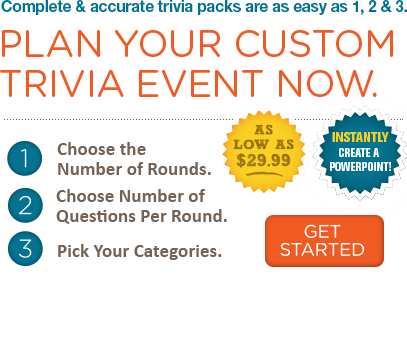 We sell trivia questions for all your trivia needs! 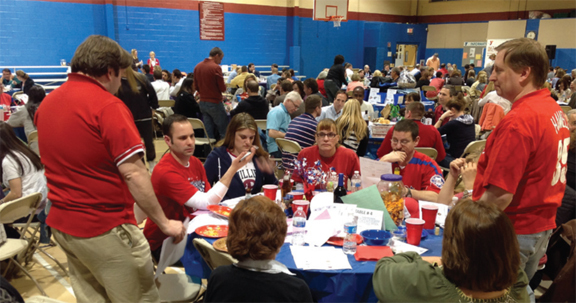 We also have tons of information on planning an awesome fundraiser. So check out our pages.